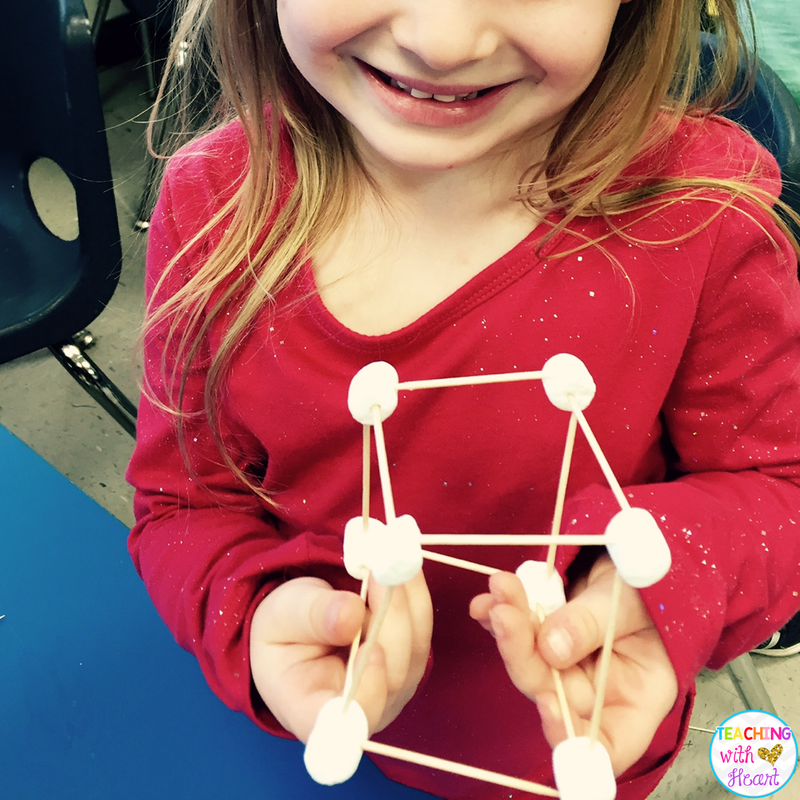 3D shapes can be so tricky to teach kinders. Some of the words themselves are so hard to say... cylinder, sphere.. my poor little kids with speech problems! I've found that a lot of my kids can identify the shapes for me, but they have trouble telling me their names. So not only do I need to give them opportunities to build and explore the shapes, I need to build in tons of ways for them to practice SAYING the words. If you're teaching 3D shapes too, here are some engaging and classroom tested ways to teach 3D shapes so they STICK! Having my kids build the shapes is always important and never gets put on the back burner. 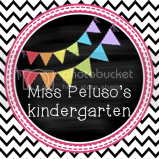 It targets my visual, tactile, and kinesthetic learners. #morebangformybuck It also helps my kids get a feel for the properties of the shape, which is important when telling the difference between shapes, even though it's not what I'm asking them to remember. Sometimes I have them build the shapes with toothpicks and marshmallows. I let my higher kids problem solve to figure out how many toothpicks and marshmallows they will need, and I support my lower kids with these really awesome task cards. Other times, we use play doh. 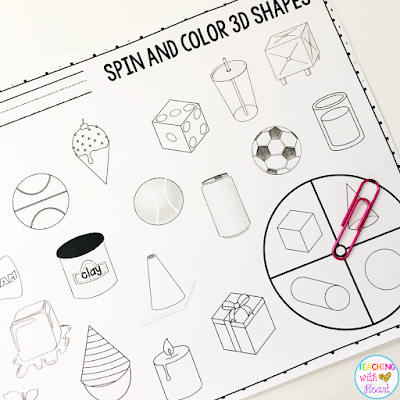 It can get frustrating for my struggling kiddos sometimes, but I found some great visual steps for how to form each 3D shape. We also explore how each shape moves. Can it roll? Can it stack? Can it slide? I'm always pretty impressed at how much my kids know before we even put the shapes to the test! I like giving my kids mini 3D shapes to use for these tests, instead of just having them watch me. 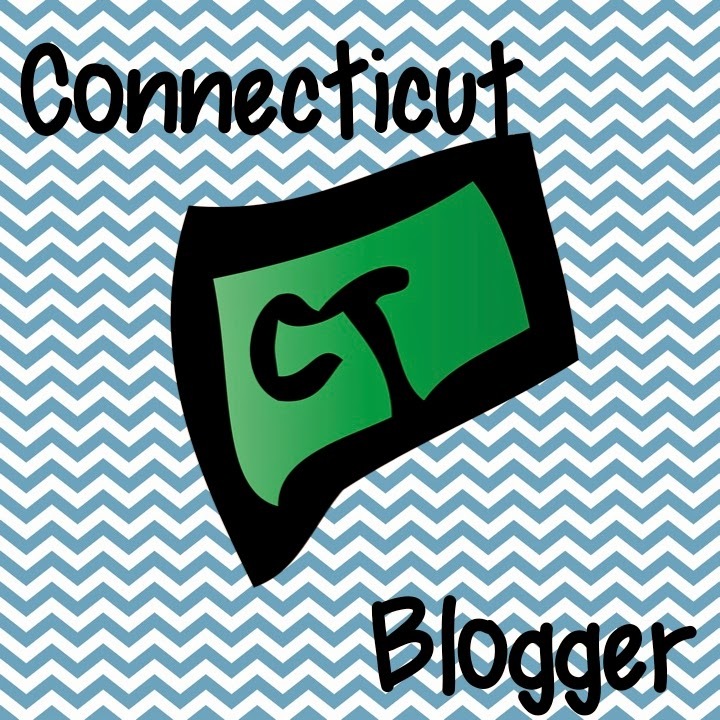 Being involved=being engaged! To practice the name of each 3D shape, we use some catchy tunes. Who doesn't love a good song?! These 3D shape songs go to the tune of "The Farmer in the Dell." 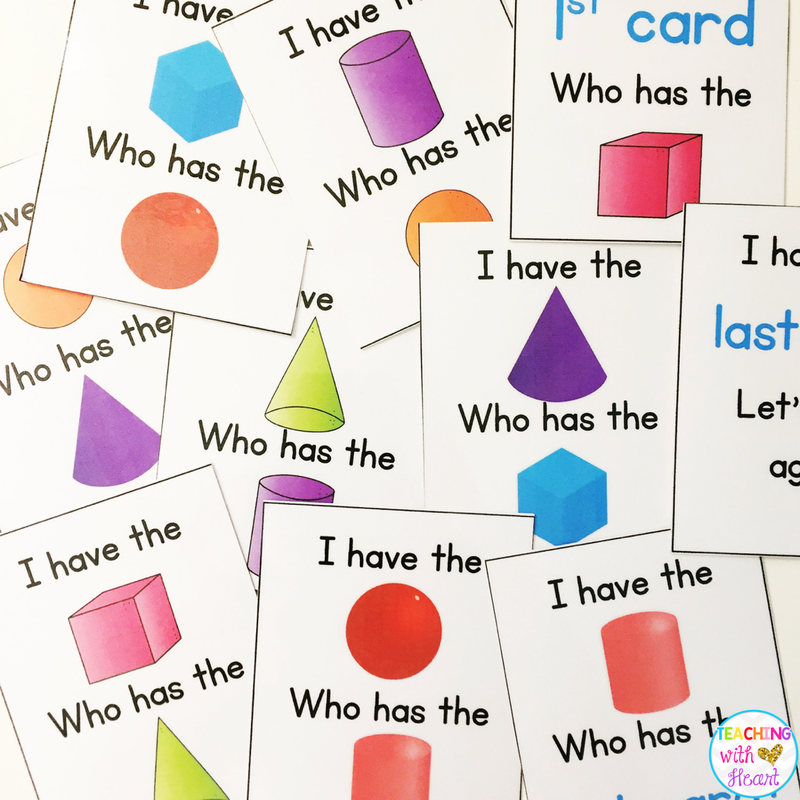 We sing them every day before we separate into our guided math groups, and they're a great way to get everyone using the shape name without just telling them to say it. To get permission to look behind a card, a student must say the name of the 3D shape and the number (example: Cube #3). If they correctly name the shape, they get to look behind it, and see if Albert is hiding! If they find Albert, they get the fabulous job of hiding Albert for the next round! 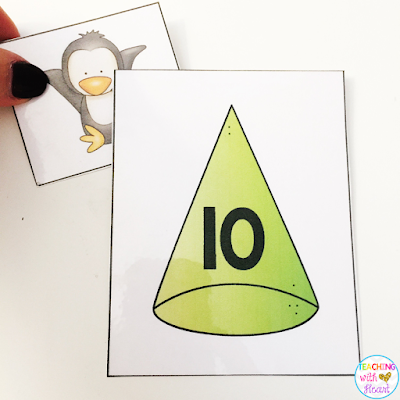 If you're playing this game with a group of students who are struggling with their 3D shape names, they can say the number on the card, and then "phone a friend" for help with the shape. Almost always, there is at least one person in the group who can help with the name of the shape. And if not, you can be their phone-a-friend too! But once the friend helps, that student needs to repeat the shape name so they get practice saying it as well! 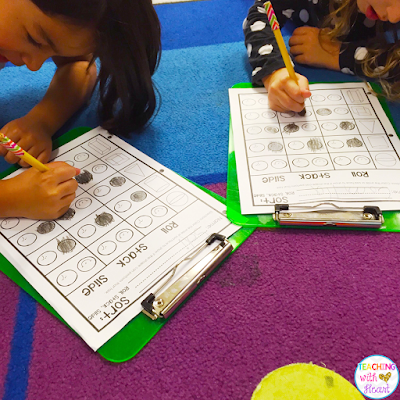 I love this next game because it doesn't have to be used just at "math time." Play it at morning meeting, right after lunch, or just when you have a free minute or two. This one has just enough cards for a small group. 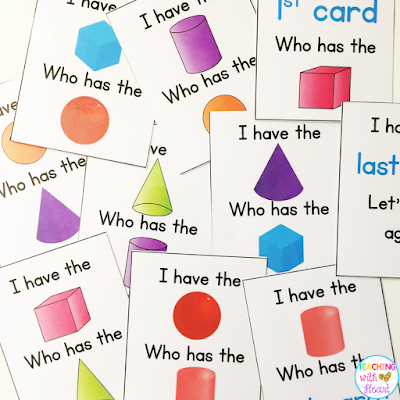 Just like traditional "I have, Who has?," your kids will have fun using the 3D shape name and color to name the shape that they have, and ask who has another 3D shape. It can be played over and over just by shuffling up the cards! Last but not least, who doesn't love a good spin and color game? No prep always speaks to me! I like this one a lot because my kids need to do some extra thinking to match the 3D shape with the real life object. How do I make sure they are practicing their shape names? I have them work with a partner and say the shape name when they spin. They love working with a partner, and I get some accountability out of it. It's a win, win! Interested in these activities? Click here to grab them for free! 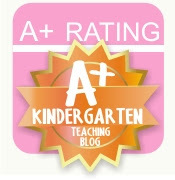 And if you're looking for something REALLY special, don't forget to check out Kindergarten Game Show 3D Shapes Edition! 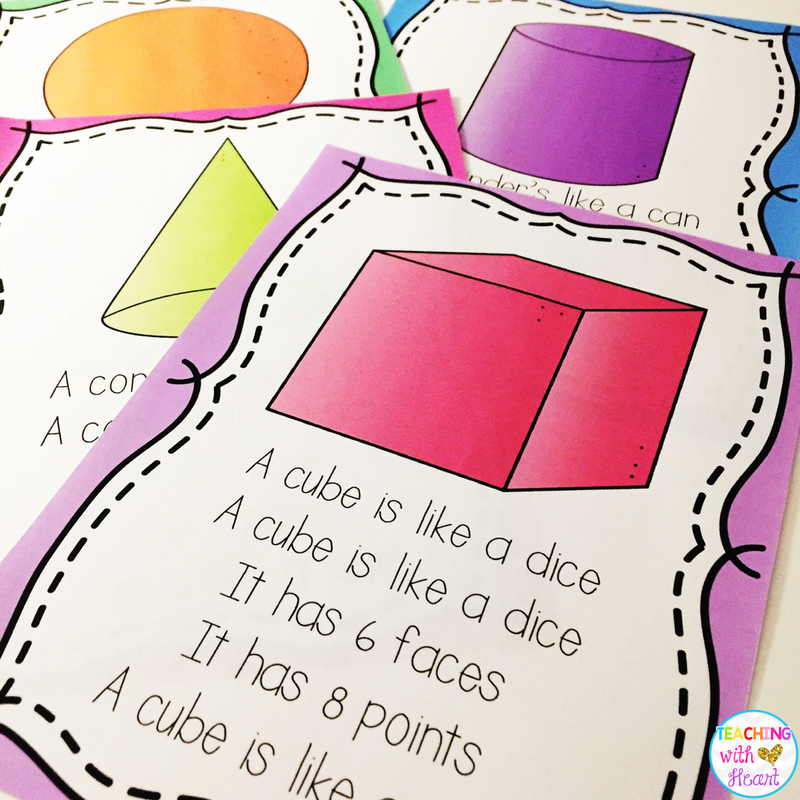 So, how do you teach 3D shapes in your classroom? I'm always looking for some new ideas! 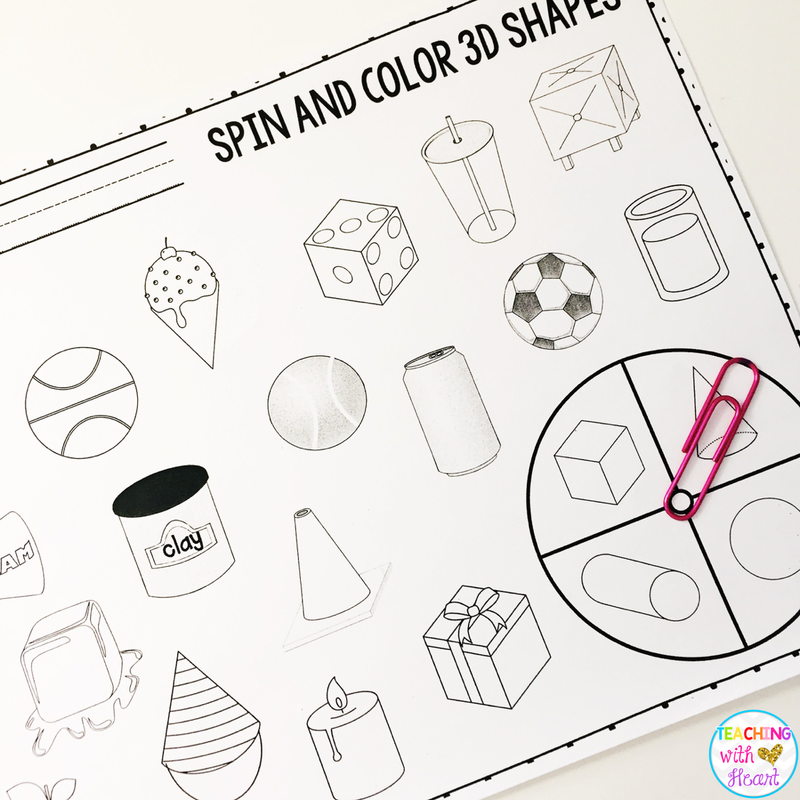 Leave a comment below and share your favorite 3D shape activities!